Viggo Peter Mortensen, Jr. (born October 20, 1958) is an American-Danish actor, poet, musician, photographer and painter. 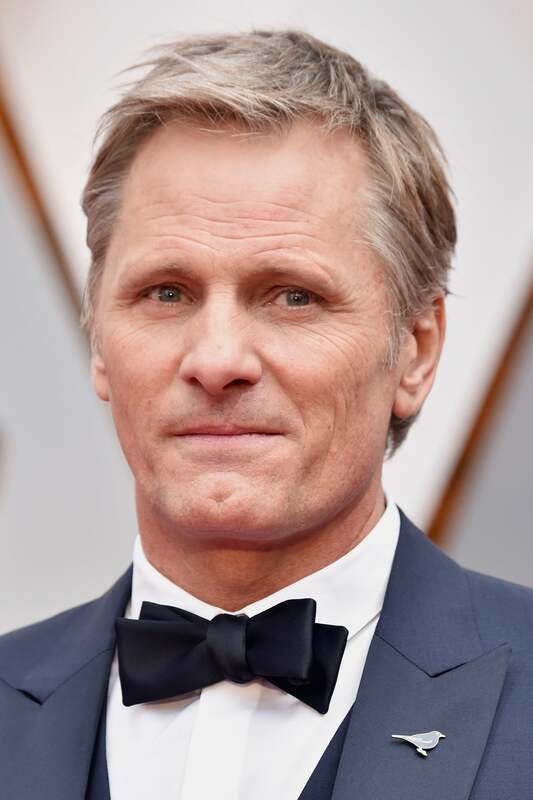 He made his film debut in Peter Weir's 1985 thriller Witness, and subsequently appeared in many notable films of the 1990s, including The Indian Runner (1991), Carlito's Way (1993), Crimson Tide (1995), The Portrait of a Lady (1996), G.I. Jane (1997), A Perfect Murder (1998), and A Walk on the Moon (1999). Mortensen made his major breakthrough in 2001 with the epic film trilogy The Lord of the Rings. 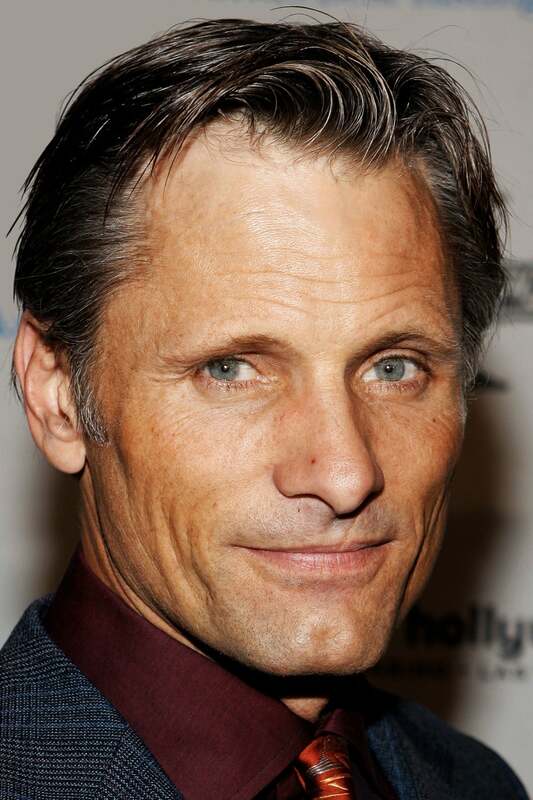 In 2005, Mortensen won critical acclaim for David Cronenberg's crime thriller A History of Violence. Two years later, another Cronenberg film Eastern Promises (2007) earned him an Academy Award nomination for Best Actor. Other well-received films in recent years have included Appaloosa (2008) and the 2009 film adaptation of Cormac McCarthy's novel The Road. 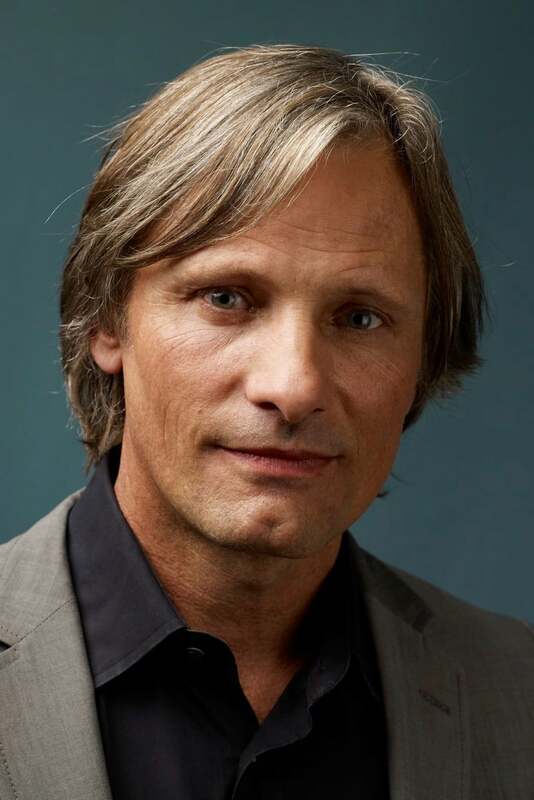 Aside from acting, his other artistic pursuits include fine arts, photography, poetry, and music. In 2002, he founded the Perceval Press to publish the works of little-known artists and authors. Mortensen is politically active. He campaigned for Dennis Kucinich in the 2008 United States presidential election, and later endorsed Barack Obama for President. Mortensen has one son from his previous marriage to musician Exene Cervenka. 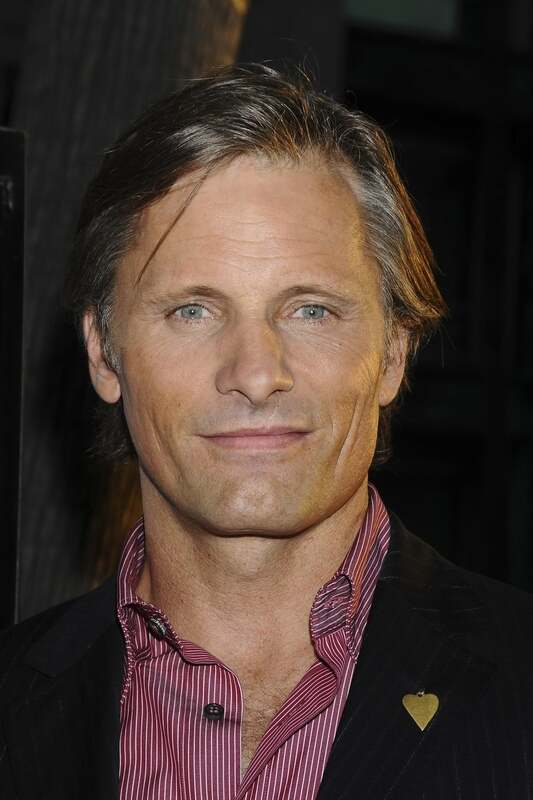 Description above from the Wikipedia article Viggo Mortensen, licensed under CC-BY-SA, full list of contributors on Wikipedia.